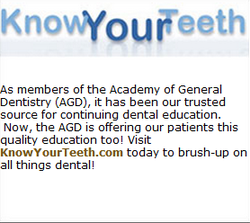 Questions About Atlanta Dental Services? Feel free to contact us if you have any questions, suggestions, or would like to schedule an appointment with a dentist in Atlanta. We look forward to hearing from you. Note: Dr. Cindy Bogdanoff is a provider for Invisalign & Clear Correct!! Ask us about these procedures... Also now offering Botox & Juvederm..